Quietspace Symphony is a durable 100% polyester acoustic wall lining that is both decorative and highly effective in reducing reverberated noise. It is composed of a soft non-woven polyester fabric upper, heat-bonded to a polyester backing. Symphony allows a designer to create attractive, quieter interiors for offices, meeting rooms, theatres, libraries, classrooms and other open spaces. 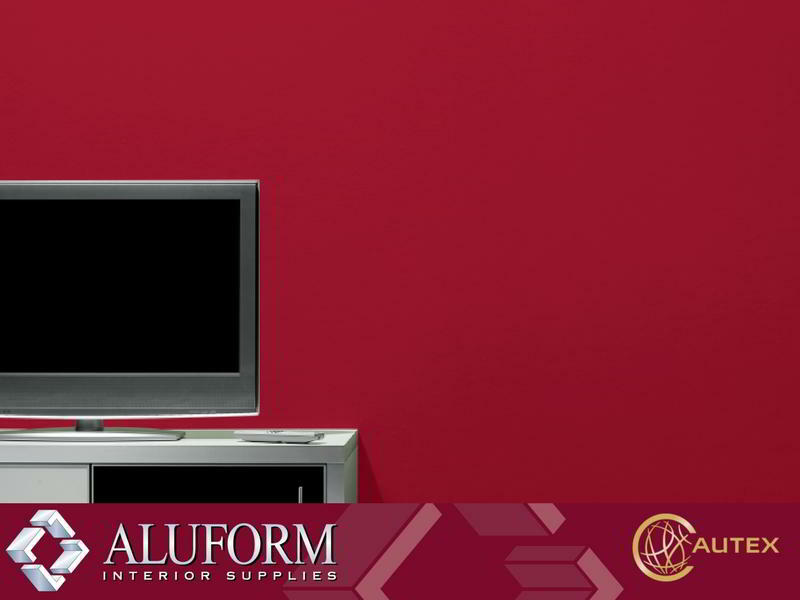 Symphony is available in an extensive range of 26 colours. (Refer to the colour guide below). Autex recommends the use of TensorGrip X40 Acoustic Panel Spray Contact Adhesive for the application of Symphony panels to substrates including new and existing plasterboard, concrete, block, plywood, MDF and particleboard. Supply Format: Sheets of 2400 x 1200 x 12mm. Lead time of 10 working days applies to this product. Delivery charges will be confirmed once order has been processed.